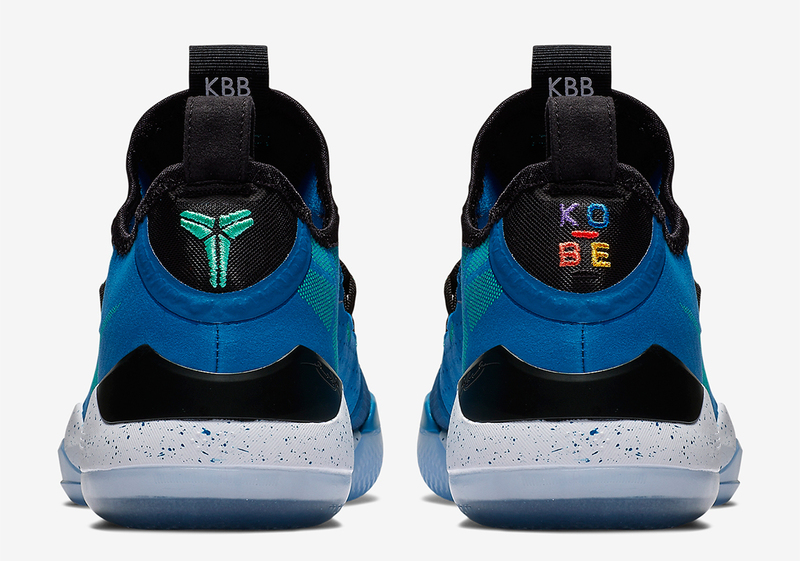 Kobe Bryant is one of two NBA athletes whose signature shoe lines still have a lasting impact on the league far after their playing days are done. 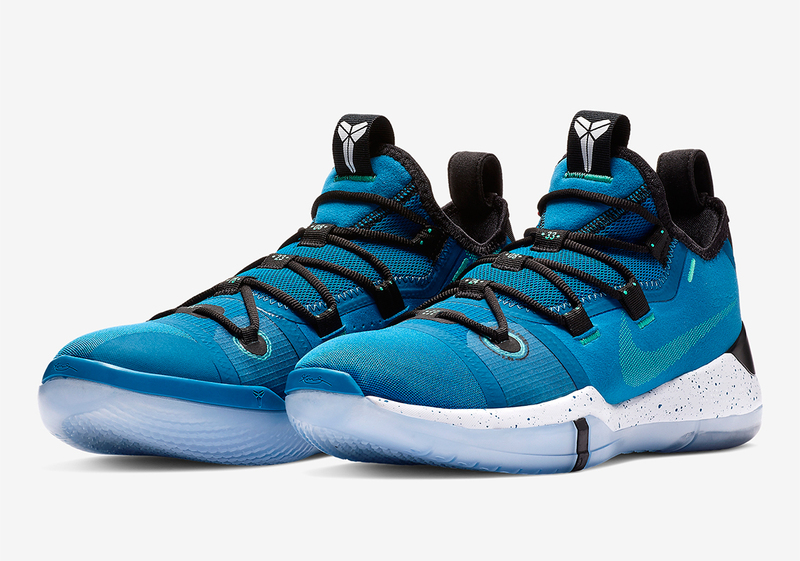 While not quite on the same level as Michael Jordan, Kobe’s signature array of AD sneakers continues to be one of the most worn lines in the NBA today, on the feet of starts the likes of Demar Derozan and Anthony Davis. 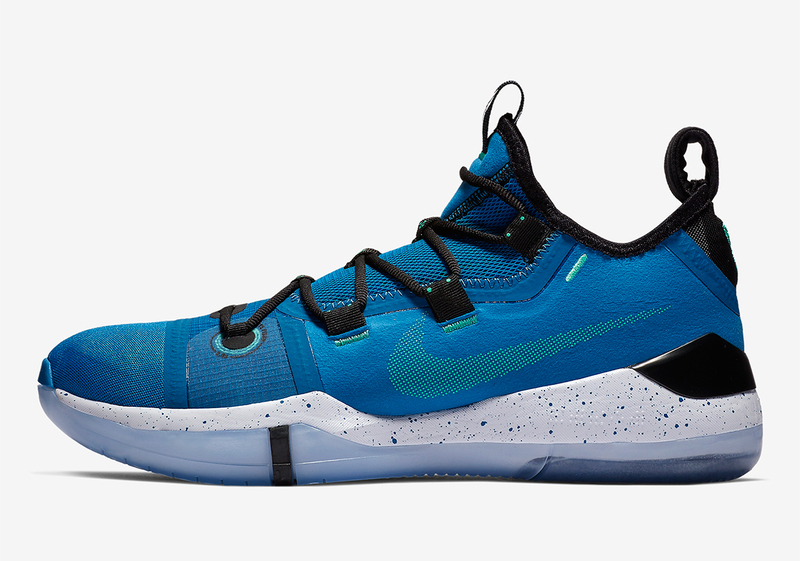 Next up for the performance-engineered Kobe AD is a Military Blue creation that combines that attractive hue with flashes of Sunblush to create a striking option for young hoopers the world over. 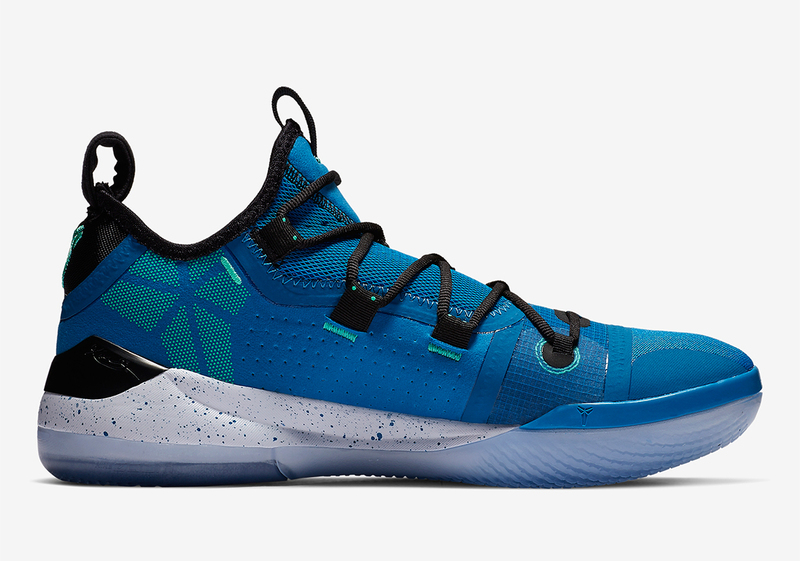 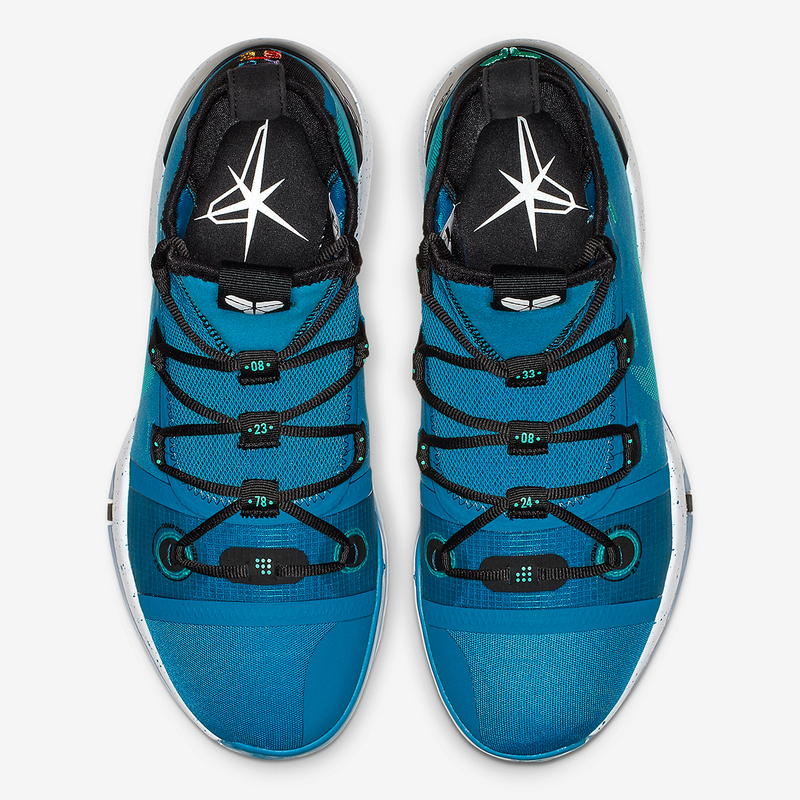 Equipped with a mix of Flywire mesh, Lunarlon, and and Zoom Air, not only is this AD aesthetically pleasing, but it is one of the more formidable pieces of on-court equipment $160 USD can buy. 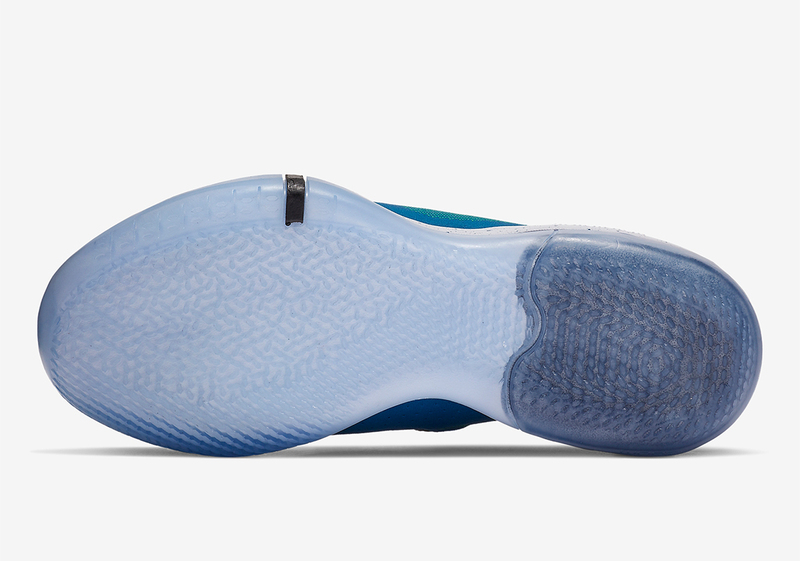 Enjoy a detailed look at this Military Blue offering below and expect pairs to touch down around the globe on February 1st.